If the election were held internationally, according the Huffington Post, Obama would win in a landslide. 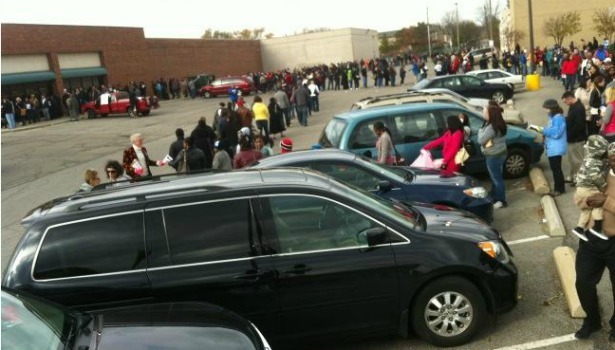 Via The Atlantic, in Columbus, Ohio voters are waiting 7 hours to vote. And The New York Times speculates on the impact Sandy had on the race, specifically “blowing Romney off course.” October surprise indeed.